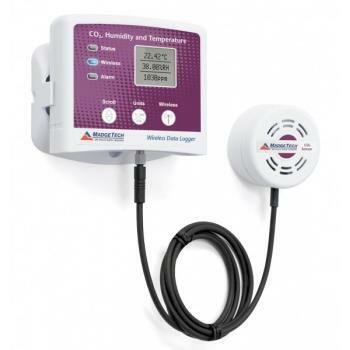 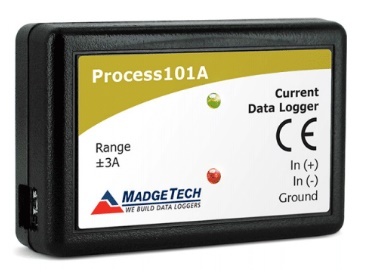 The Process101A Data Logger measures and records low level DC current and is available in three different measurement ranges, 20 mA, ±160 mA and ±3 A. 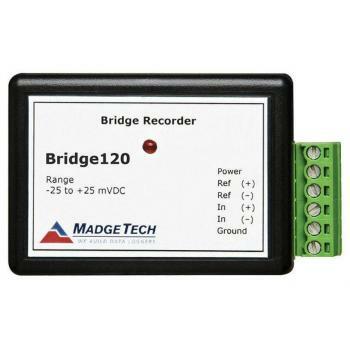 This device is ideal for many process driven, general purpose current recording applications including battery or photovoltaic studies.All of the ranges offer a 10 year battery life, 4 Hz reading rate, programmable or pushbutton start/stop and a 1 million reading storage capacity with optional memory wrap. 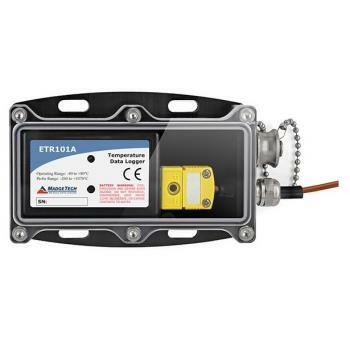 These features allow for long term active logging deployment and low maintenance. 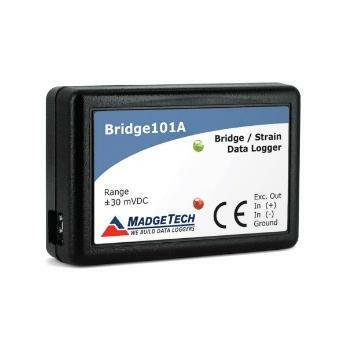 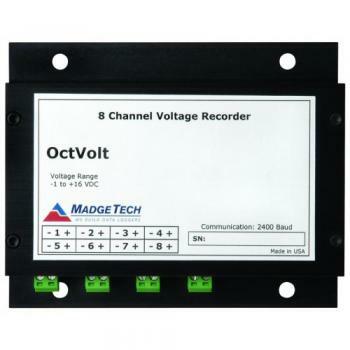 As with many of MadgeTech’s 101A series of data loggers, the screw terminal block is designed to easily connect and disconnect to the logger body to simplify retrieval of the device for downloading data by keeping the wiring to the terminal block in place.Other features of the Process101A include a battery life indicator, optional password protection, programmable high-low alarms and more. 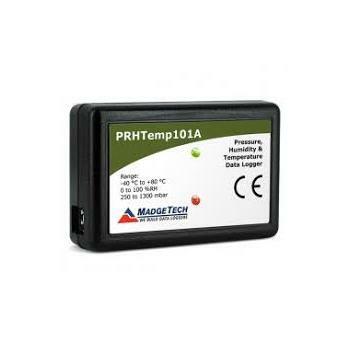 Using the MadgeTech Software makes configuring the data logger and downloading data simple and user friendly. 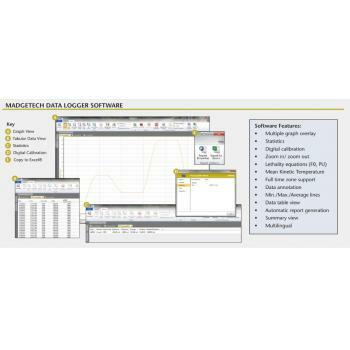 Graphical, tabular and summary data format options are provided for analysis and data can be viewed in A, mA or ?A. 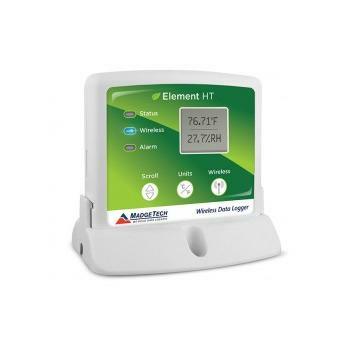 The data can also be exported to Excel® for further customized reporting or calculations. 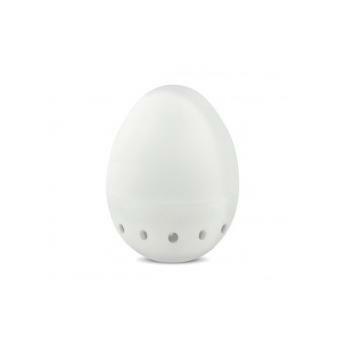 Press and hold the pushbutton for 5 seconds. 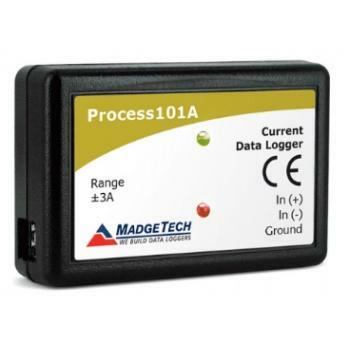 The device has started logging. 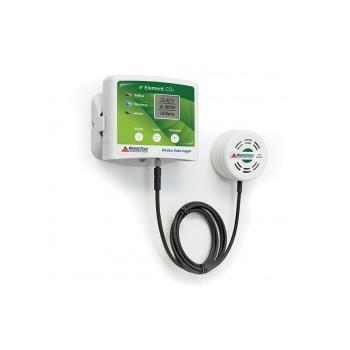 Press and hold the pushbutton for 5 seconds, the red LED will flash for three seconds and then the green LED will flash for two seconds.